Bring your ideas to the real world! 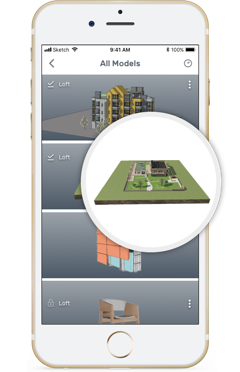 Kubity is an impressive and useful application with which you can export 3D models from SketchUp and Revit to VR & AR. Here's what you need to know about your Kubity PRO pass, based on the questions we get asked most. What is automatic mobile sync? When you redeem a PRO pass for Kubity PRO, you will be asked to pair your mobile device with the account. Every model exported from the Kubity PRO account will automatically sync with your mobile device. The mobile device now becomes your own 3D communication tool: Kubity Go. What happens if I don’t renew my PRO pass? If you don’t want to renew your PRO pass after it expires, you will no longer have access to your exported models and they will appear as NOT AVAILABLE across all devices. You must maintain a PRO pass to access exported models . If you decide to renew at a later time, that’s fine – your models will be restored and ready to explore right where you left off. ​What is a 3D communication tool? 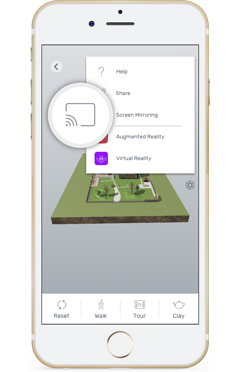 You can safely share all your 3D models from your mobile device in augmented reality, virtual reality, and screen mirroring to as many viewers as you’d like using the Kubity Go app. It's as easy as sending a text message or an email. Kubity Go is free to download and to use. It’s a perfect solution for clients who will never be charged a fee to view your models. How does Kubity keep my 3D models safe? 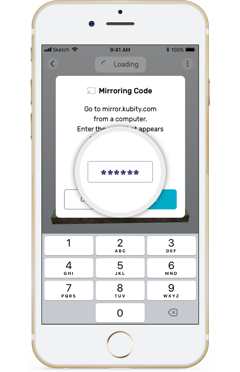 Privacy and security are in our DNA, which is why every model in Kubity includes secure data encryption. With data encryption, your 3D is safe from falling into the wrong hands. Kubity ensures your 3D is seen only by you and the person you’re communicating with by securing it with unique cryptographic keys. All of this happens automatically with no need to turn on special settings. How long does my PRO pass last for? Your PRO pass is valid for a year from the date you redeem it. You have 30 days to redeem a PRO pass from the date of purchase. For example, if you buy a PRO pass on September 1, 2018, you have until September 30, 2018 to redeem it. If you redeem the PRO pass on September 15, 2018, you’ll have access to Kubity PRO until September 14, 2019. After this date, you will need to purchase and redeem a new PRO pass. You can read the Kubity Terms & Conditions here, which is a legal contract between a software application author or publisher and the user of that application. Export your Revit® models to SketchUp files with rvt2skp PRO, faster than ever! The one-click plugin that converts Revit projects to SketchUp models. Available for Autodesk Revit. 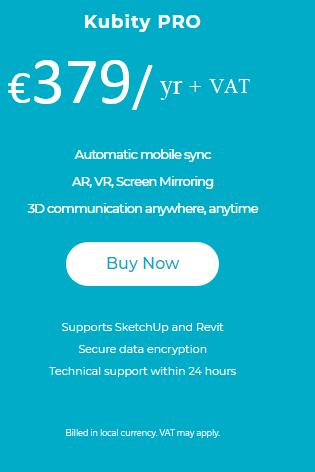 Only €95/year per user. rvt2skp PRO comes with a free trial for 3 exports. True-to-scale augmented reality helps you understand design consequences in real-time. See a model’s size and functionality in a space with your own eyes by blending digital objects and information with the world around you. ​Create a 3D design, send it to a client, and let them see it in their space right away. Kubity AR helps you streamline decision-making by turning ideas into realities. Try it before you build it. See how your design will look, feel, and fit on site before breaking ground. Immersive AR discovers construction clashes and eliminates design flaws before they happen. 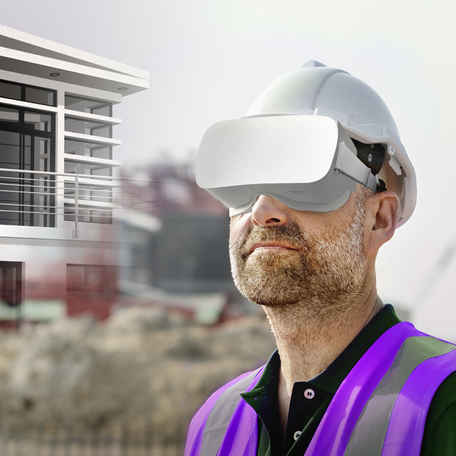 Kubity VR allows architects, engineers, construction professionals, and designers to untether from their desks to explore SketchUp models and Revit projects in immersive 1:1 scale VR right from their smartphone with Google Cardboard, Samsung Gear VR, or smartphone free using Oculus Go. To get your SketchUp or Revit in VR, simply export the model with the Kubity PRO plugin. It’s automatically synced with Kubity Go on your mobile device where you can just launch it and then tap the VR button. It’s that easy! Just give it a try! Kubity VR is a great engagement tool that gives your clients, colleagues and other business associates a more compelling way to conceptualize your designs. Turning basic visualization into something you can walk through gives an instant understanding of scale, proportion, and overall feel of a space you simply can’t get from a blueprint or 2D sketch.